Chance wants to bring awareness to the Lao community and help her ethnic people. She aspires to be a role model in her community and make a difference. Chance is a motivated and independent aspiring artist who enjoys the performing arts. She has performed in Alberta, giving her exposure and confidence. 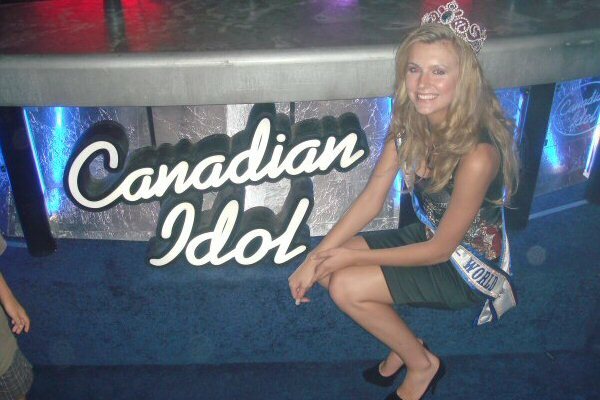 She’s had opportunities to participate in modelling and talent competitions around North America. Connecting with professionals in the entertainment industry has helped her realize that she wants to pursue her passion for singing. She plans to get a degree in business marketing and management. During her free time, she is committed to working on herself by developing all aspects of artistry. Chance also loves edgy modern fashion, being with friends and travelling.